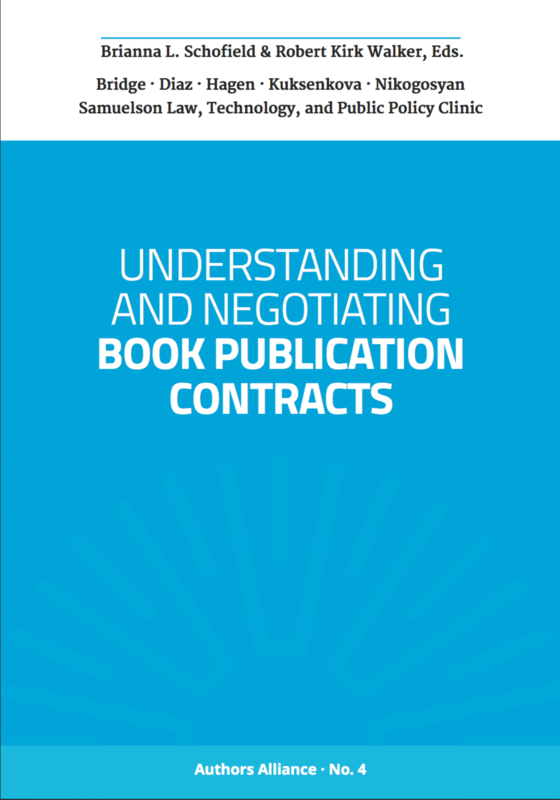 Every author dreams of the moment they’re offered a book contract for the first time. But copyright law can befuddle even legal experts. This book is available in print and as an e-book. Order the print edition today, and enter the code CONTRACTS2018 to get free shipping (for a limited time only)! This was written by charles. Posted on Monday, November 19, 2018, at 9:51 am. Filed under Uncategorized. Tagged authors alliance, book contracts, copyright, legal, publishing. Bookmark the permalink. Follow comments here with the RSS feed. Both comments and trackbacks are currently closed. ‹ We’re in Oxford American!